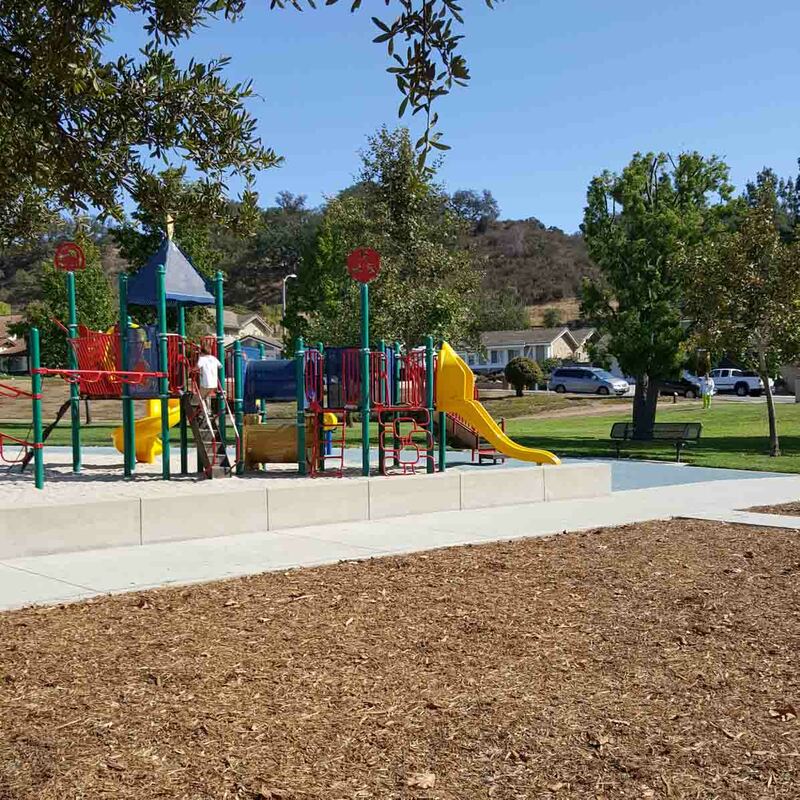 Conejo Recreation & Park District is working with Agromin in a turf reduction project for parks throughout the Conejo Valley. You'll find Agromin ES2 mulch at parks such as Kimber and Banyan parks in Newbury Park and Thousand Oaks Community Park and El Parque de la Paz in Thousand Oaks. At least 6,000 yards of Agromin mulch will be placed in city parks in 2016 and 2017.